Microchip Technology Inc. announced a collaboration with Intel to implement Intel® Enhanced Privacy ID (Intel® EPID) technology into its products. Intel EPID is a sophisticated, proven approach to device authentication that provides both security and privacy for the on-ramp to the Internet of Things (IoT). At the Intel Developer Forum this week in San Francisco, attendees visiting Intel’s IoT Community exhibit can view a demonstration of the Intel EPID Protocol running on Microchip’s IoT Security Platform. For those not attending, more information on Microchip’s collaboration with Intel is available online at http://www.microchip.com/EPID-081815a. “By utilizing Intel EPID technology, Microchip’s customers can maintain end-to-end security and privacy in their IoT products and services, which helps them to protect data from device to cloud, minimizes unauthorized access of endpoints and gateways, and will promote a common security framework for IoT platforms,” said Lorie Wigle, general manager of Internet of Things Security at Intel. As more devices connect—devices that carry information about our homes, our businesses, our communities and ourselves—the need is paramount for safe and secure communications that protect our data and our identities. Intel EPID provides authentication, allowing a service provider to verify that an end user belongs to a group authorized to access the service. It also helps protect end-user privacy, enabling them to receive the service without revealing their identity (they cannot be traced by the service provider). Microchip is an industry leader in microcontroller, mixed-signal and analog semiconductors, with a long history of providing cost-effective, low-power solutions to the designers and manufacturers of electronic devices. By implementing the Intel EPID standard, along with other security features, Microchip is helping to deploy these devices across the Internet with privacy and security for both the end user and service provider. 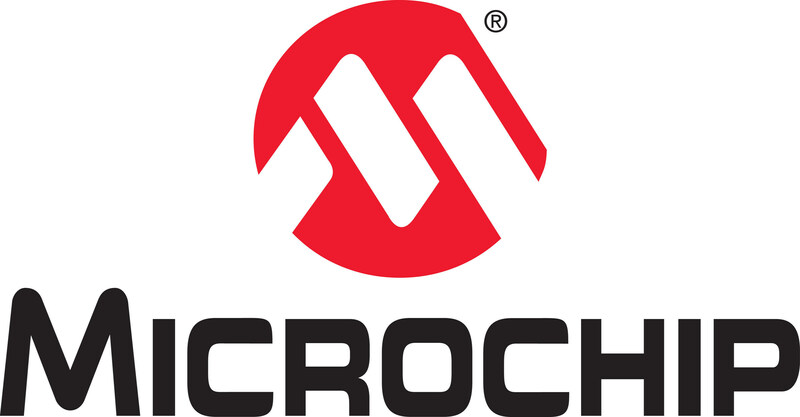 Note: The Microchip name and logo is a registered trademark of Microchip Technology Incorporated in the U.S.A. and other countries. All other trademarks mentioned herein are the property of their respective companies.